One of the Four Horsemen on the famed Notre Dame team under Knute Rockne; later became a commissioner in the American Football League. 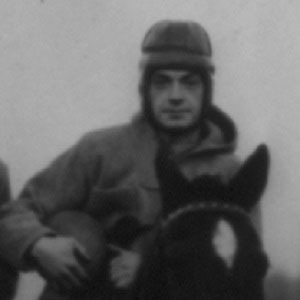 He and his teammates acquired their famous group name from a story by reporter Grantland Rice, which was followed up a few days later with a picture of the four riding horses side by side. After graduating from Notre Dame, he became the commissioner of the newly-formed American Football league, leaving after its inaugural season to coach the AAFC's Chicago Rockets. The Grantland Rice passage that created their name read in part, In dramatic lore they were known as Famine, Pestilence, Destruction and Death. These are only aliases. Their real names are Stuhldreher, Miller, Crowley and Layden.